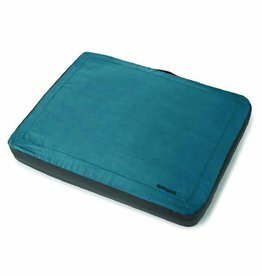 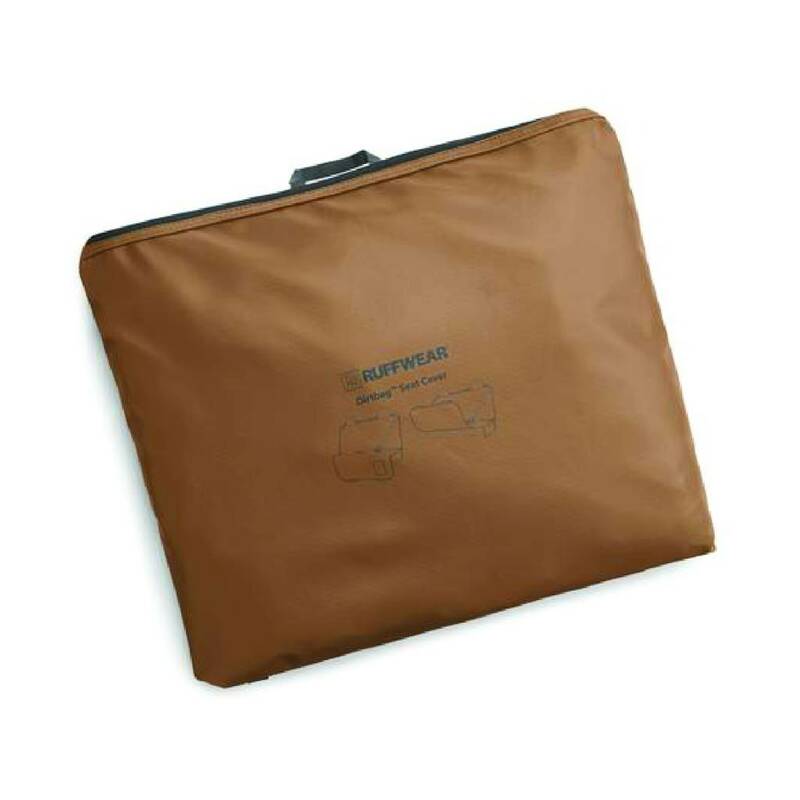 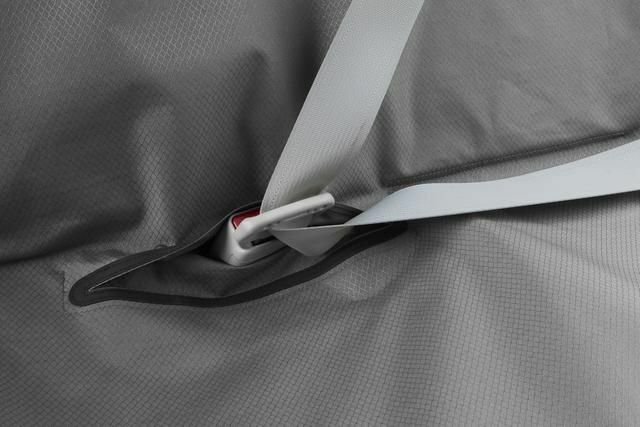 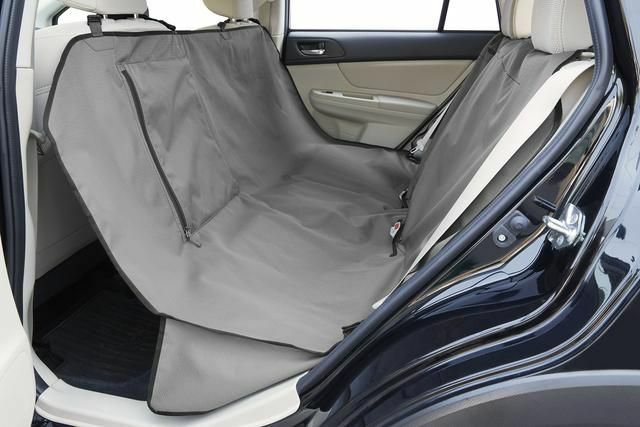 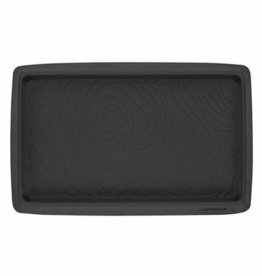 The convertible design of this seat cover can be installed in a traditional or hammock configuration and maintains access to seatbelts. 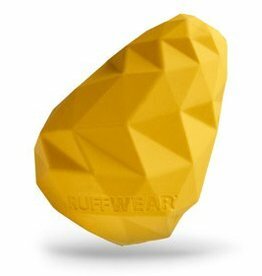 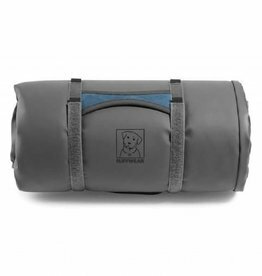 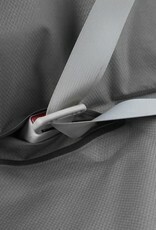 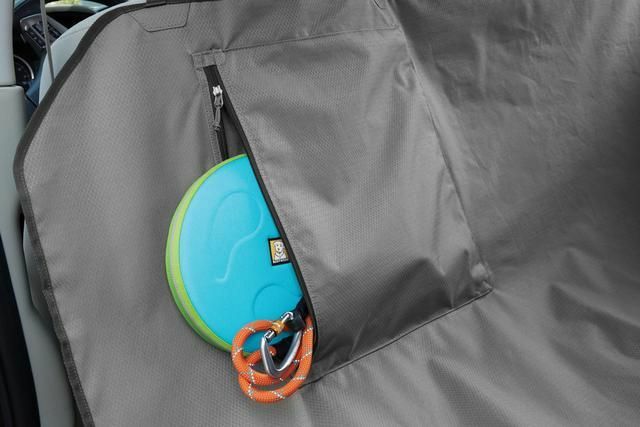 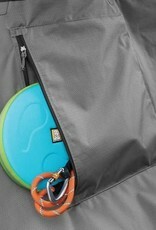 Secure attachments keep the cover in place, and non-slip fabric keeps dogs stable during the ride. 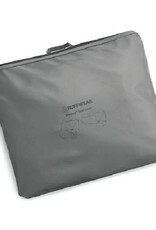 Easy to fit and remove, cleans with a shake, or is machine washable. 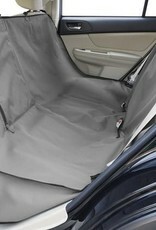 Fits the backseat of most passenger vehicles.